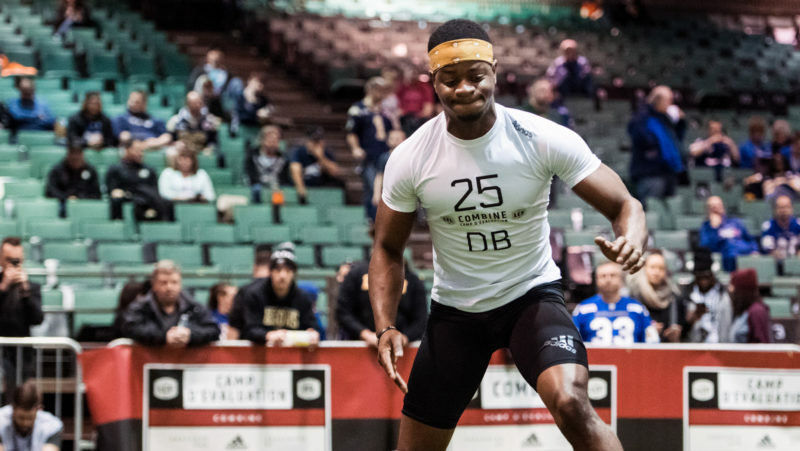 Godfrey Onyeka fell out of the first round at the 2018 CFL Draft, but as Davis Sanchez explains, it’s no reason to sleep on one of the draft’s most gifted athletes. 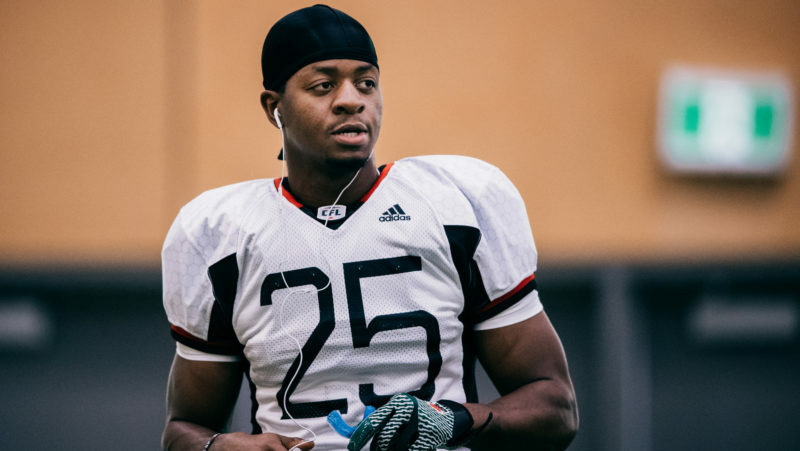 Even if he doesn’t go first overall, Godfrey Onyeka is considered by many to be a can’t-miss first round pick. More on one of the draft’s top prospects.